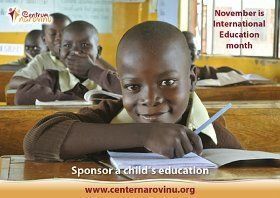 Job position: administrative assistant of the project "Adoption of African children"
Content of the advertisement: Center Narovinu, o.p.s., which deals with foreign development cooperation in Africa and global development education (Adoption of African children – project of long-distance help, development projects in the area of schooling and medical care in Kenya, programs of global development education and raising of public awareness at schools and other places), is looking for an administrative assistant – especially for the development project of long-distance help "Adoption of African children". 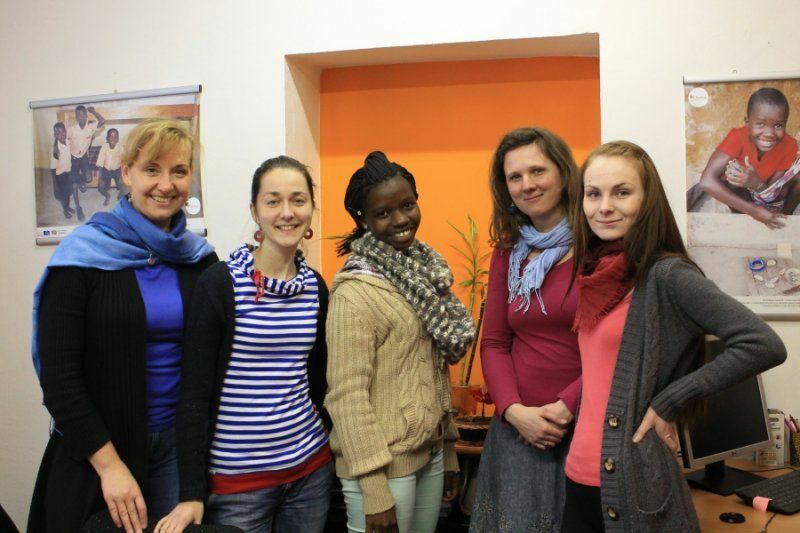 We ask serious applicants to e-mail their structured CV and motivation letter to dana.feminova@adopceafrika.cz by December 10th. Personal interviews will take place at December 15th – 20th; we expect the new employee to start working as soon as the interviews are over at the beginning of January 2017.